Love scary stories? History? 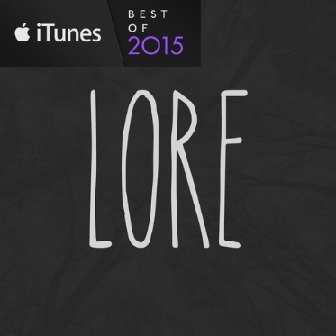 Aaron Mahnke’s Lore podcast is for you. Each episode details horrific historical incidents, ranging far and wide across numerous countries and time periods. These biweekly episodes clock in at around 25 minutes each, making them perfect for those days you don’t have large blocks of time to set aside to listen to longer shows. From some of the earliest recorded accounts of serial killers to a man stranded for months in a tiny room with a corpse, the stories are as varied as they are macabre. There are stories the average listener has never heard of as well as quite a few deconstructions of the likely origins for popular myths and urban legends. While Mahnke doesn’t get too gory with the details, be advised that the subject matter is inherently gruesome and may not be suitable for younger listeners. And please beware: listening to this podcast could have grave and disastrous effects on your wallet as you get more and more overwhelming urges to buy out you local bookstore’s history section. You have been warned. The audio production aspects are professional quality and the narration is smooth and pleasant. If you find you just can’t get enough of Lore, rejoice! The podcast is currently in development to become a television show. 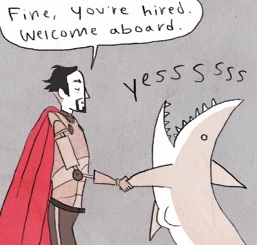 Mahnke also writes supernatural thrillers. 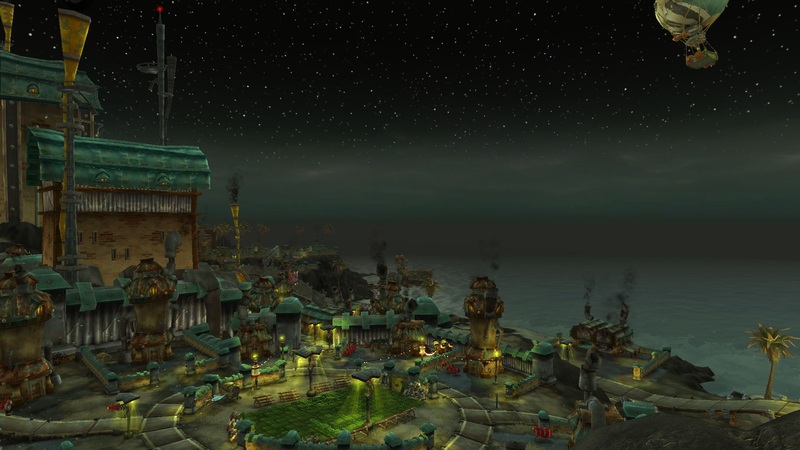 In preparation for the upcoming release of Warcraft on June 10th, I though I’d take a moment to share my favorite locations in the World of Warcraft. Feel free to chime in with your own favorite places in the comment section! Located deep in the Eastern Plaguelands, the Plaguewood is one of the spookier places in the game. 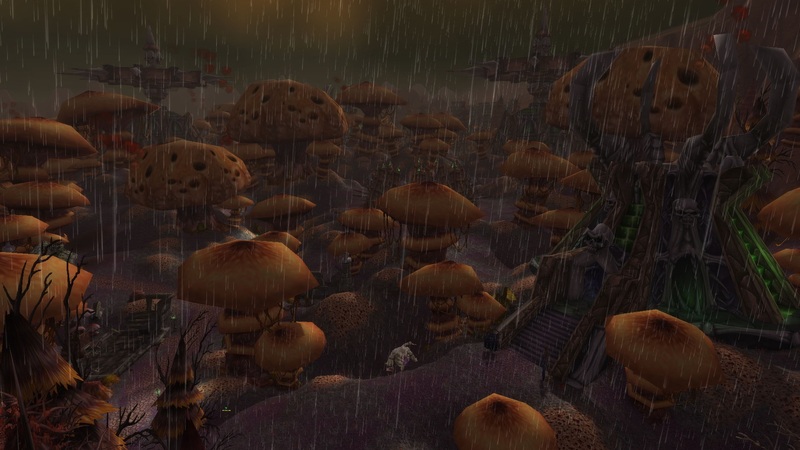 Massive, sickly, pock-marked mushrooms tower over dead ground patrolled by various Scourge monstrosities. The rain that beats down seems like it would add to the oppressive atmosphere rather than bring life to the bleak landscape. Granted, the actual terrain of Hellfire Peninsula is about as ugly as it gets. But the sky is second to none. Three moons hang in the perpetual black of space with streamers of light. 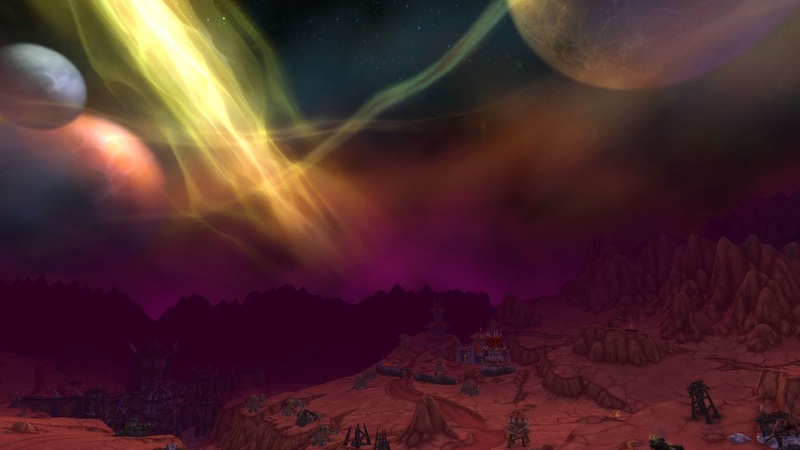 The shattered remnants of the land that broke apart still hover bizarrely in air, and the edges of the zone plummet off into the nothingness of space in a vertigo-inducing tableau that makes for one of World of Warcraft’s most haunting landscapes. 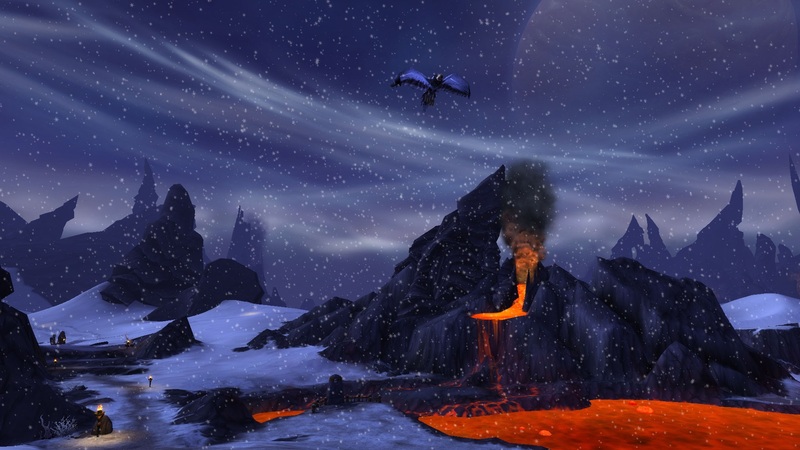 While I enjoy all of the various snow zones in WoW, Frostfire Ridge stands apart for the winning combination of lava pools and billowy snow drifts. It’s one of those zones where I always readily imagine exactly what it would be like in real life. Walking along, bundled tightly against the uncompromising cold, and coming upon the heat of of those pools like an oasis in a desert. Set against the backdrop of endless dunes and wind-driven sands, Ramakhen is a haven to travelers attempting to traverse the Sahara-inspired zone of Uldum. Towering statues rise up from a lush tropical paradise. Broad sandstone buildings sit around courtyards where the locals host open-air markets, offering up their wares in colorful stalls. Did I mention that those locals are cat-like centaur people? Kezan is the starting zone for the Goblin race. Sadly, it can’t be re-visited after the player finishes up all the Kezan quests. It’s fun and obscenely tacky and I just can’t get enough. It’s a big departure from the more serious and traditional fantasy-inspired starting zones, making it a quirky little palate-cleanser. Wooden pink flamingos and lawns of Astroturf abound. Multicolored string lights are draped around metal buildings, and empty cola cans are sprinkled liberally throughout. Flamboyant animal print decor abounds, and the Goblins love their poolside parties, complete with inflatable pool toys. Lattes With Leia is a brand new podcast from Amy Ratcliffe and Dr. Andrea Letamendi. Amy is best known for her work on Star Wars.com, Star Wars Insider, IGN, and The Nerdist. Dr. Letamendi is the psychologist behind The Arkham Sessions, a podcast that offers psychological analysis of Batman: The Animated Series . 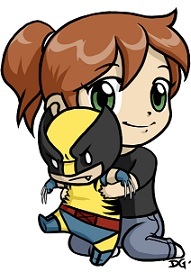 Both are popular panelists at conventions like San Diego Comic Con and Wondercon, and Dr. Letamendi did a TedX Talk on the psychology of superheroes. To paraphrase a bit from their introduction at the beginning of the episode, Lattes With Leia aims to be an inclusive show free of the “true fan” mentality that can be so repressive in some fandom circles. It will focus on the female point of view. Rather than chasing down all the latest news, it will be more of a conversation about the fandom and the deeper meaning of the stories and characters. As someone who tries to balance staying spoiler-free with finding places online to discuss Star Wars, I’m glad to have a podcast that will offer an emphasis on discussing existing elements rather than focusing on obsessing over every scrap of news regarding the upcoming films. And having followed Amy on Twitter for several years, I feel confident in assuring people that if and when they do discuss any of the upcoming films, she’s the type to fact-check and squash rumors when people on social media start getting carried away with repeating un-sourced speculation as fact. The first episode, A Rey Of Hope, focused–as you might have guessed–on Rey. 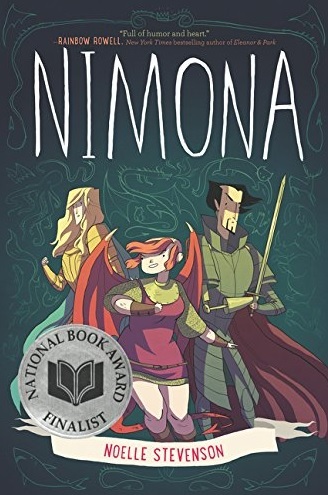 I enjoyed in particular the psychological underpinnings of the character rounding out the discussion and providing extra layers. At an hour long, it was a good length for the show: enough time to really sink their teeth into the topic at hand and short enough not to drag on. The only negative I can report is that the premiere episode of Lattes With Leia will make you want to open your wallet and head back to the theater for another viewing of The Force Awakens. This discussion of My Struggle, the first episode of the new X-Files miniseries, contains multiple major spoilers. It is intended for viewers who have already watched the episode. I wasn’t a fan of the X-Files when it first aired, but I’ve picked it up a few times on Netflix. Despite not considering myself much of an X-Files fan, I was very excited when I heard about the mini-series I’ve been looking forward to having an opportunity to jump into the fandom. It started off strong and took an unfortunate turn to the ridiculous at the very end that almost completely overshadowed all the interest the rest of the episode generated. The performances were solid, from Scully’s exasperation to Mulder’s scruffy rebelliousness to Tad O’Malley’s brand of obnoxious ultra right-wing sensationalism. The actress portraying Sveta, the “alien” abduction victim, offered a convincing performance, straddling the line between conveying how traumatized she’s been and successfully giving the viewer the feeling that she was holding something back. Overall I came away with impression that the actors were grimly trying to overcome the silly direction the episode careened towards. It’s a pity that their acting had to be good in spite of the script rather than emerging organically from the story. The big reveal was by far the weakest part of this episode. The entire speech, complete with a frantic montage of various real-world disasters, came out of left field and felt both rushed and forced. While the ship we saw earlier was certainly amazing and opened the door to a lot of questions, the leaps in logic from its existence to a decades-long global conspiracy responsible for virtually every crisis from droughts to the September 11th attacks were so awful they were almost funny, and not in a good way. Further, I’ve always looked in askance at stories that take real life tragedies and give them a hackneyed chain of fictitious causes. And yet another of my least favorite tropes rears it ugly head when Mulder’s informant refuses to inform because…reasons. While the sage-withholding-knowledge trope is at least partially understandable in some fantasy and more traditional hero’s journey tales, in a story revolving around real-world FBI agents it’s just nonsensical and contrived. I enjoyed the majority of the episode enough that I’ll continue watching the rest of the miniseries, but I’m hoping fervently the subsequent episodes improve on the disappointing end to the premiere. The Forest felt like it squandered a lot of potential. It’s a movie that felt as if it really could have been scary if handled differently. Natalie Dormer played twin sisters, a wild-child school teacher (Jess) who went missing from her teaching post in Japan and her more grounded and stable sister (Sara). Once Sara finds out that her sister was seen going into the infamous Aokigahara Forest, she wastes no time flying to Japan to find her. She meets up with a journalist named Aiden (played by Taylor Kinney) who introduces her to a guide (Michi) familiar with the forest. The tone for the majority of the film felt more like a thriller than a supernatural horror. There was a lot of running around in foliage with the characters acting disproportionately afraid of the surroundings compared to lack of things to be afraid of. What few actual scares existed were often pulled solidly from American rehashes of Japanese horror. And of course Japanese schoolgirls abounded. I’ve seen Natalie Dormer’s performance praised as the redeeming quality of The Forest, but I sadly feel compelled to disagree. While I’m usually a fan of her work, her performance was wooden and at no point did I ever believe she was playing two characters. There was regular Natalie and then Natalie with dyed black hair. Taylor Kinney as Aiden was the more memorable and compelling performance. The ending was, ironically, the part I enjoyed most, since I often find that even good horror films often fail to stick the landing. There was a memorable and bittersweet twist that was by far the most successful part of The Forest. Please note. This post contains major spoilers from The Force Awakens. Hasbro has struck again with their release of the Star Wars: The Force Awakens Monopoly set. The film’s central protagonist was not included in the figures. Instead, Darth Vader–who does not appear in the film–and Luke Skywalker, who is only in the film for roughly 30 seconds and has zero dialog, are among the choices. A Hasbro spokesperson took to Twitter in response to the criticism and claimed that Rey was excluded so that her final battle with Kylo Ren would not be spoiled. They did not deign to elaborate exactly how her figure would spoil this one scene, or why they couldn’t conceive of a way to include her that didn’t do so. It seems like a flimsy excuse, especially as Rey has two other weapons–her staff and the blaster Han Solo gives her–which her figure could have wielded in lieu of the lightsaber she uses in her showdown with Ren. It’s especially galling in light of the fact that fear of spoilers hasn’t hampered the release of Kylo Ren merchandise in the slightest. That’s probably by virtue of the fact that it’s not in any way, shape, or form necessary to divulge even a single plot point when selling a toy. And, as previously stated, she wields not one but two other weapons besides the lightsaber. Rey has also been left out of the Millennium Falcon playset (ie, the ship she repaired and piloted), which features Chewbacca, Finn, and BB-8, and multiple other sets have her replaced with generic stormtroopers. This is sadly business as usual for non-princess Disney characters. Black Widow has been excluded from the majority of Avengers merchandise; a LEGO set went so far as to replace her in the scene where she rides a motorcycle out of the jet by Iron Man, the guy who doesn’t need a motorcycle because his suit is capable of flight. Gamora of Guardians of the Galaxy had even less merchandise, troubling in light of the fact that the raccoon and tree were deemed more worthy of representation.